The active ingredients that come from the combination of essential oils have always had a positive effect on carp and awaken their appetite, even in extremely cold water. 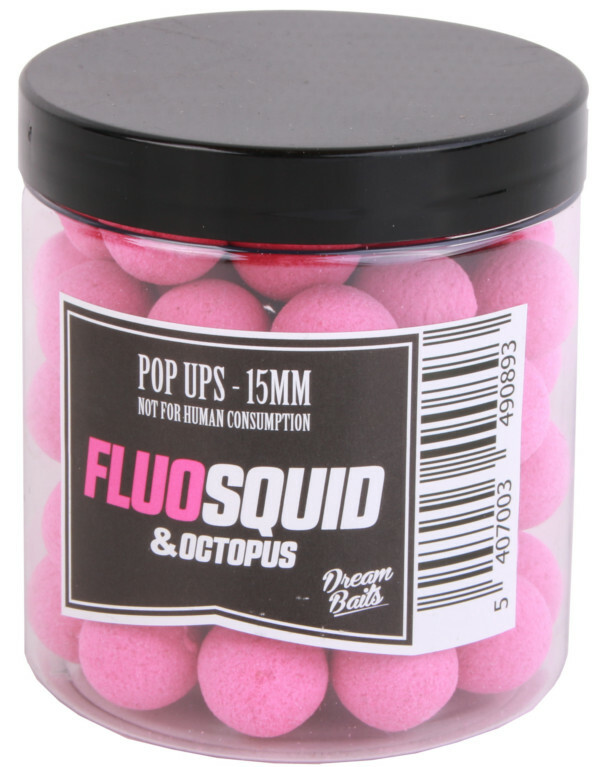 The bright pink or white colour creates a nice contrasts which is not only an advantage in clear water conditions but also for darker conditions or murky water. 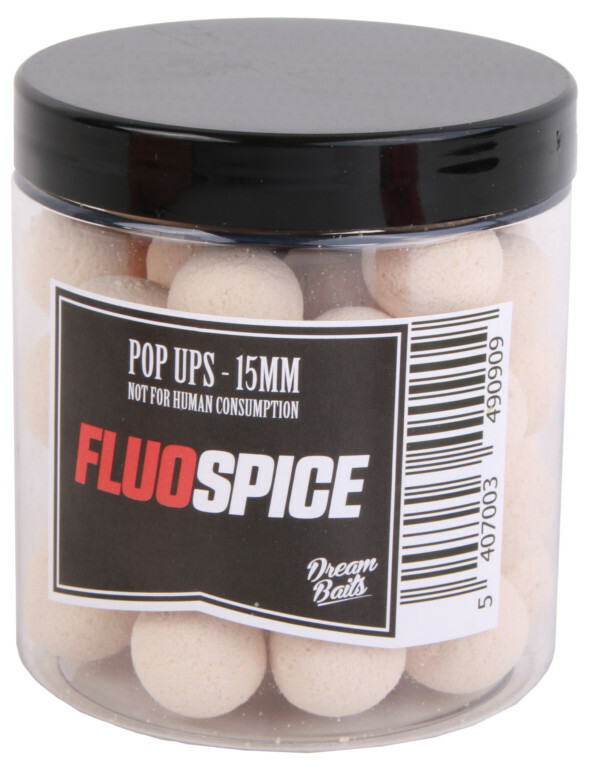 These pop ups are therefore perfect as single hookbaits! The Fluo Pop Ups are buoyant for at least 48 hours.